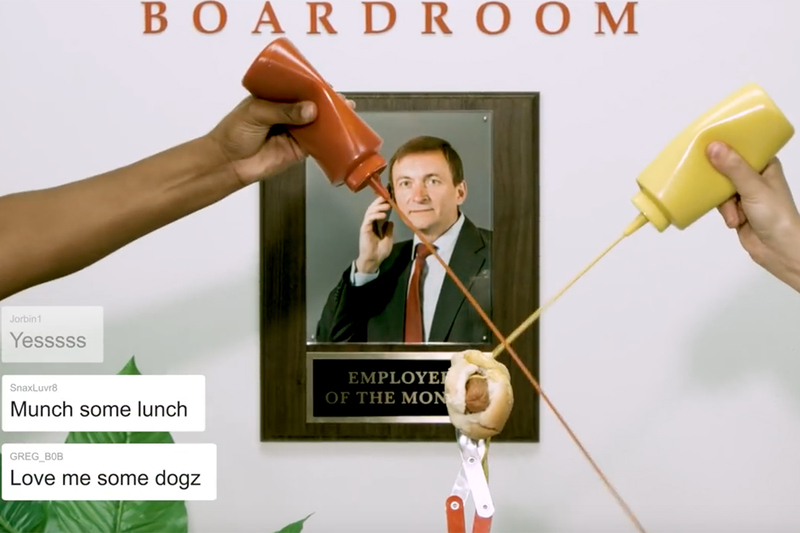 Old Spice's new campaign is based around the tagline "She Nose Best" and pays tribute (in typically surreal Old Spice style) to the fact that women often make the decisions about men's toiletries. 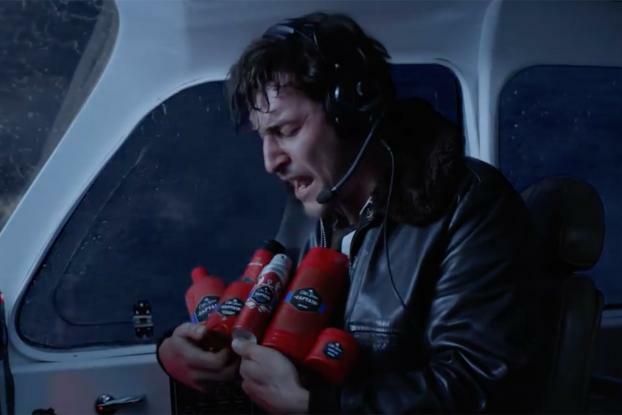 The latest spots by Wieden & Kennedy Portland feature heroic, multi-tasking women and somewhat hapless men: for example, in one ad, seen here, a woman calmly guides a panicking male pilot to land a plane with the help of Old Spice toiletries, all in time to get him there for dinner. 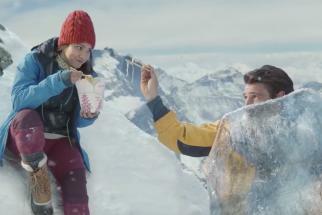 Another ad sees a woman read from her memoir about how she rescued a man who was a "mess" from a frozen mountain. 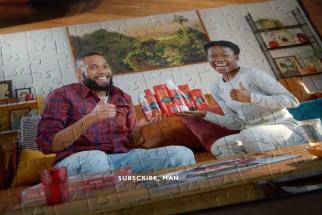 There's also a woman who creates an ingenious puzzle for her man, telling him to use Old Spice. Taika Waititi of Hungry Man directed the ads. "Old Spice knows the influence that women have on men in their important life decisions, including choosing grooming regimens that have him smelling and looking his best," says Matt Krehbiel, Old Spice Associate Brand Director at Procter & Gamble, in a statement. "In true Old Spice humor, we're spotlighting the great--and sometimes ridiculous--lengths women go to while achieving extraordinary things together like landing a plane or traversing a mountain... and smelling better with Old Spice's full grooming line-up."